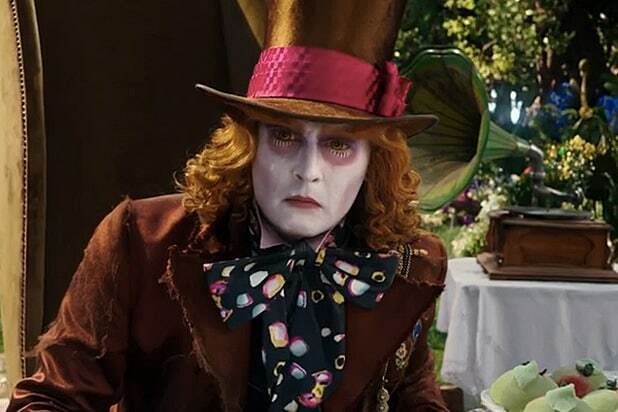 “Alice Through the Looking Glass” has all The Playing Cards stacked against it as the Disney sequel seeks to hold onto its head through Memorial Day weekend. Heading into its domestic debut, the outlook already didn’t look great for the film as critics lambasted it and early tracking set it up for a weak debut. But when news broke of domestic abuse charges filed against star Johnny Depp — just days before “Alice” opened in theaters — the timing couldn’t have been worse. The film brought in an estimated $28.1 million through Sunday, making it an all out bomb. That would be only a third of the $116 million the original, “Alice in Wonderland,” made when it opened in 2010. While the abuse scandal can’t help, experts say audiences simply aren’t responding to the movie itself. 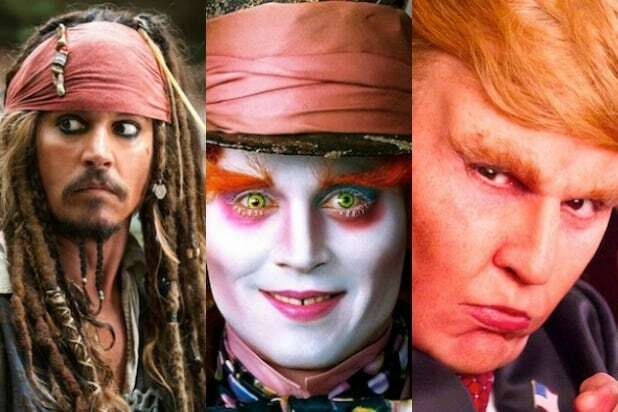 There is one possible bright spot for Depp, though. His ex, Vanessa Paradis, has reportedly penned a letter in his defense after the movie star’s wife, Amber Heard, made the allegations. “In all these years I have known Johnny he has never been physically abusive with me and this looks nothing like the man I lived with for 14 wonderful years,” the letter reads.